This all-black watch looks smart on your wrist no matter what you’re wearing to weekday meetings, but it’s tough as nails to withstand the physical challenges you seek out every weekend. 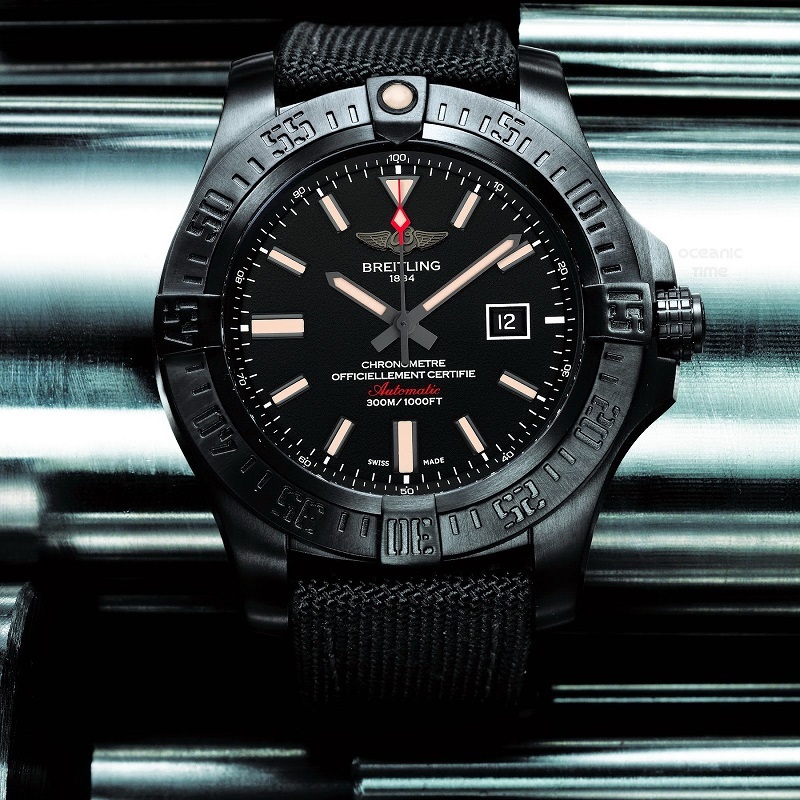 The Breitling Avenger Blackbird Watch has a lightweight titanium case and thick black fabric strap to meet high standards of both form and function, and it works up to 300 meters underwater. And it not just looks technical to be cool; inside there’s a self-winding movement to keep it running ‘round the clock. Closet full of dry-clean-only shirts and sweaters? Those laundry bills can add up fast, making this gadget as good of an investment as your stylish wardrobe itself. 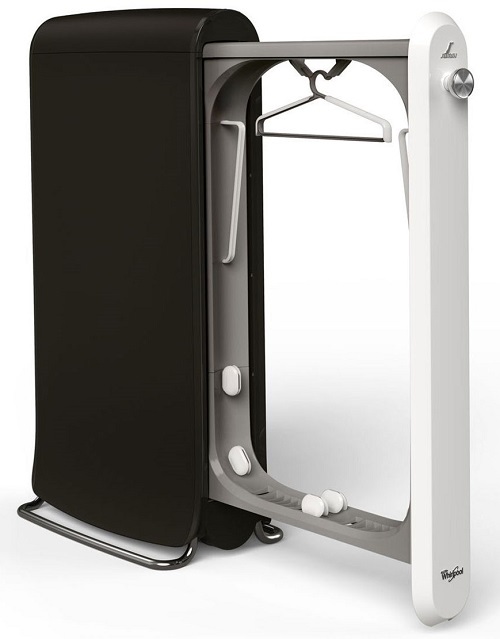 The SWASH Express Clothing Care System will help to restore semi-dirty clothes to clean status so you can avoid the dry cleaner for at least one more wear. Not only does it takes care of odors in 10 to 15 minutes, steaming with a proprietary laundry formula, but it uses rapid thermal drying to remove all wrinkles. Best of all, its small footprint (30” x 16.5”) means it’ll fit into any small apartment or bedroom. 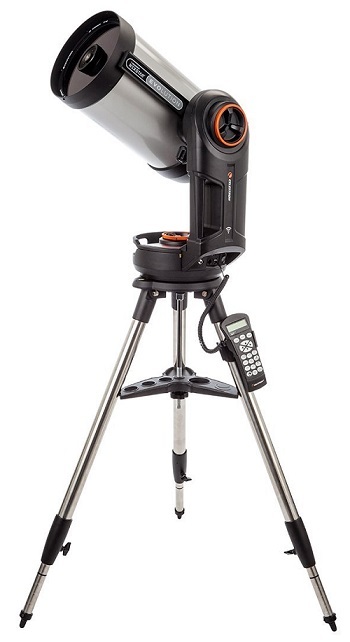 If you’re star-struck by astronomy, this compact telescope should be on your must-have list. It’s small – the optical tube is only eight inches long – but it works as well as the large telescopes that dominate an entire corner of the living room. The NexStar Evolution 8 Telescope also syncs with iOS and Android apps so you can scan the sky with ease. Use your smartphone or tablet as a controller to quickly point this at any stars, moons, or planets you want to see and even capture the most shareable shots. If you don’t have your hands on a PlayStation 4 yet, it pays to pick up the new bundle, which comes with Destiny, a newly released MMO first-person shooter that Activision has committed a staggering $500 million to. Not only do you get to explore a mythic science-fiction world in the game, but you’ll get a beautiful Glacier White Playstation 4 console instead of the standard black casing, which is bound to become a collector’s item. The Death Star, although a fictional work of space machina, has been captivating geeks for generations. And it’s no wonder why! If it existed, the battlestation would be the size of the moon – a moon equipped with a deadly, planet-destroying superlaser. It has two hemispheres and 24 zones to keep the ship operating and serve the Imperial army it houses with recreation like parks and taverns. But that’s just the tip of the iceberg (or one slice of the spacestation, you could say). 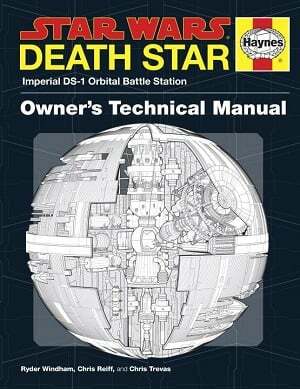 To learn everything it takes to operate the iconic Star Wars vehicle, pick up the Death Star Owner’s Technical Manual: Imperial DS-1 Orbital Battle Station. 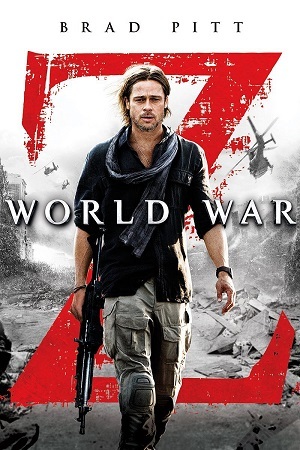 Having heard that the movie completely deviates from the book, which I enjoyed, I came into World War Z with relatively low expectations. And I was pleasantly surprised. Although the screenwriters did ditch the episodic narratives of the book for a more familiar “Hero’s Journey” type of tale, it was well executed. Sure, it had its handful of plot holes and WTF moments where everyone should have died, but on the whole, I found it a tightly written, visceral ride with solid acting, tense pacing and build-up, and a climactic ending that, while feeling a bit hollow, delivered the payoff set up in the first scene of the movie. In the end, this was the type of movie you feel like you’ve seen many times before, but it hits every note with enough skill that you want to keep watching to see how it all turns out. 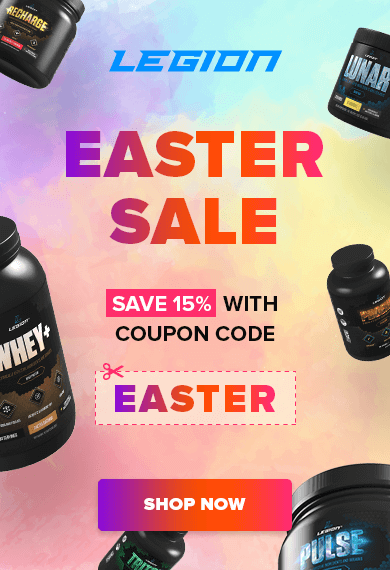 Muscle for Life Success: Andrew C.
Muscle for Life Success: Nick L.